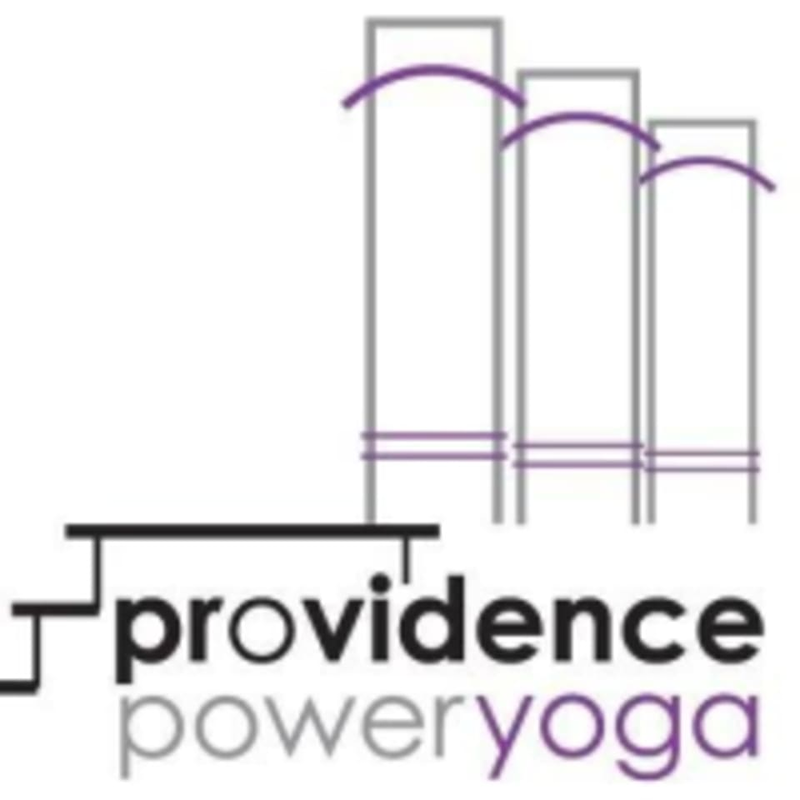 Start off your weekend with an uplifting class fueled by soulful music in a heated room. This strong, steady flow will emphasize the Vinyasa principle of linking breath with conscious movement. Accessible to all levels. There are no upcoming “Vinyasa Vibes” classes on this day.